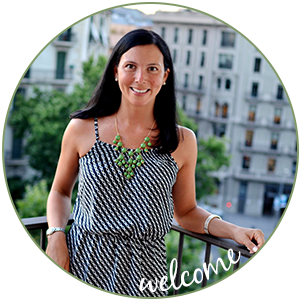 I just ordered a new set of stationary from Minted and had to share. 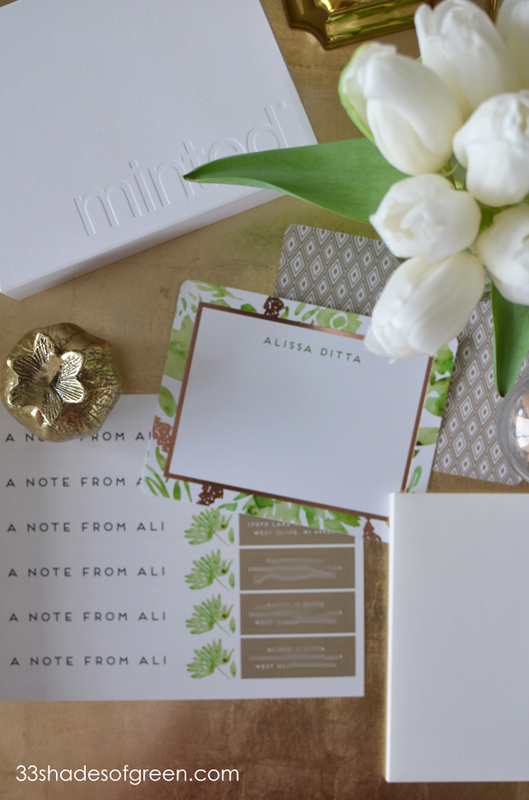 Minted has been my go to for a long time now for my Christmas cards and stationary - their products are all just so pretty and I always appreciate the quality and detail and the many choices and personalized options. 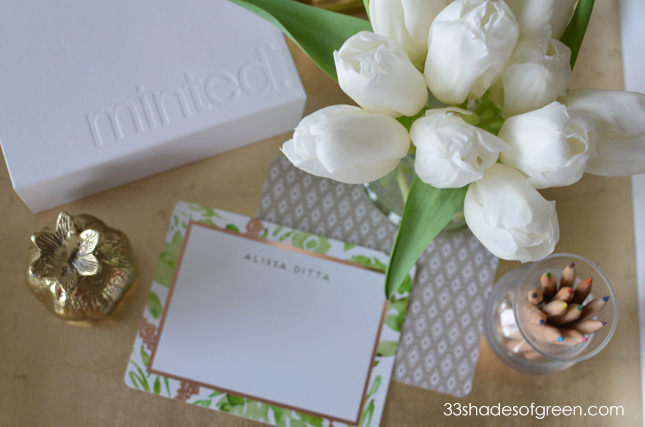 I liked so many of the foil-pressed personalized stationary designs - it took me a really long time to decide which one I wanted! I finally selected this design called Watercolor Delight. You know I had to pick a design with green! 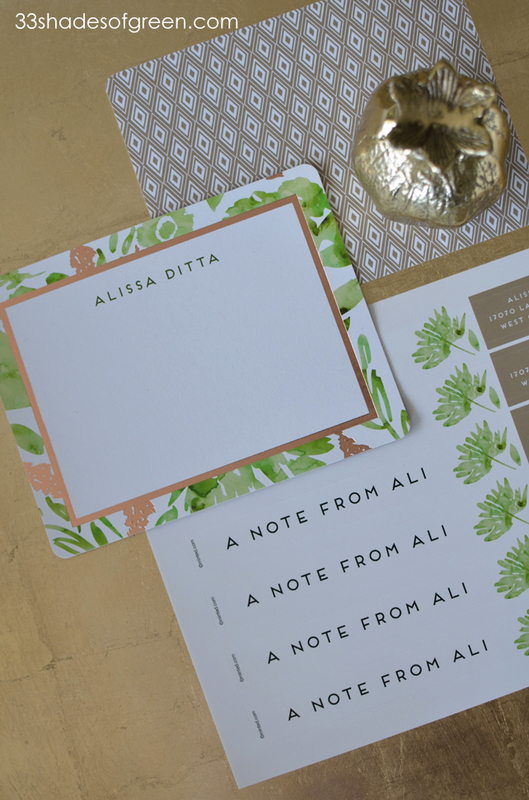 The green watercolor paired with the rose gold foil is really, really pretty. I also love the design on the back of the note cards and the envelope wrappers. 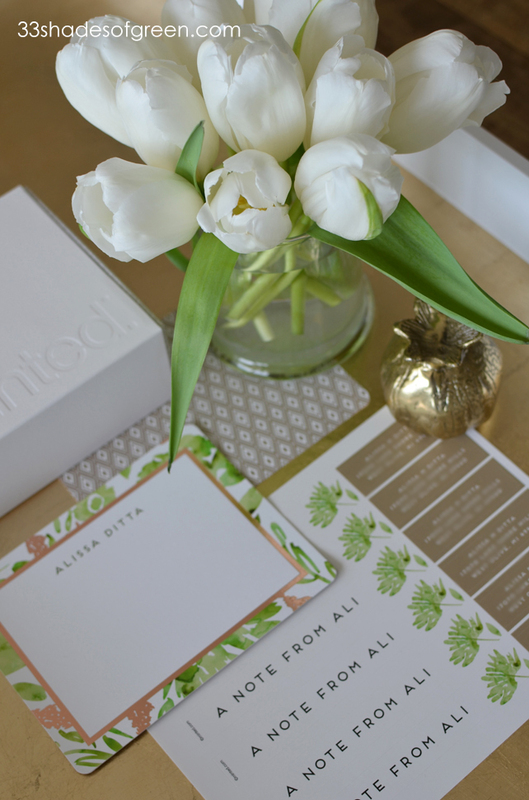 Minted is currently holding their semi-annual Foil-pressed event. Now's the perfect time to order any of their beautiful Foil-Pressed products! Check out all of the details of the current promotions here. 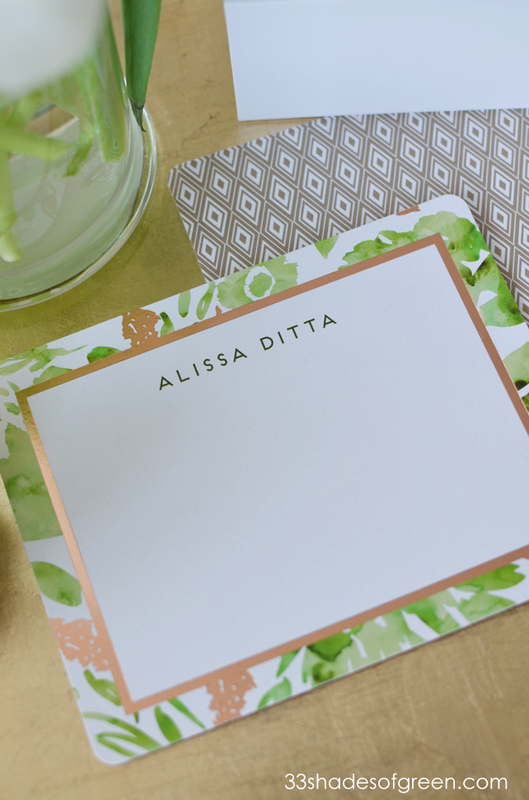 If you like the Foil-Pressed stationary, you might also want to check out the Foil-Pressed Wedding Invitations, Foil-Pressed Wall Art, and Graduation Invitations & Stationary. 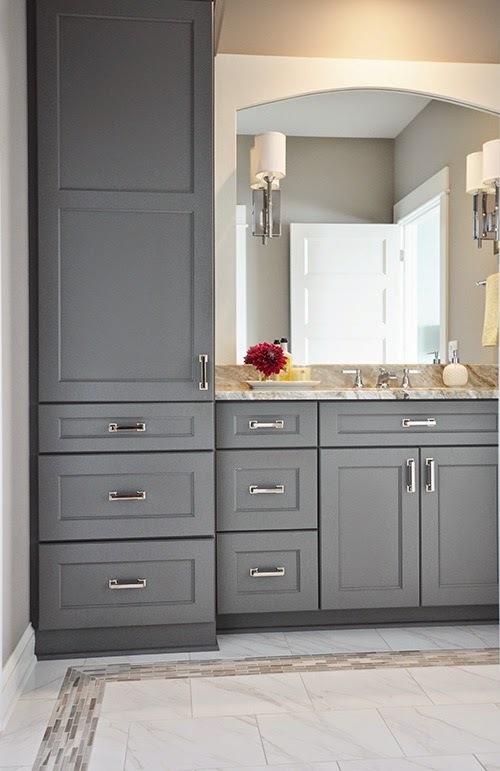 Trust me, you'll have a hard time picking just one design! *This is an affiliate post - all opinions are my own. 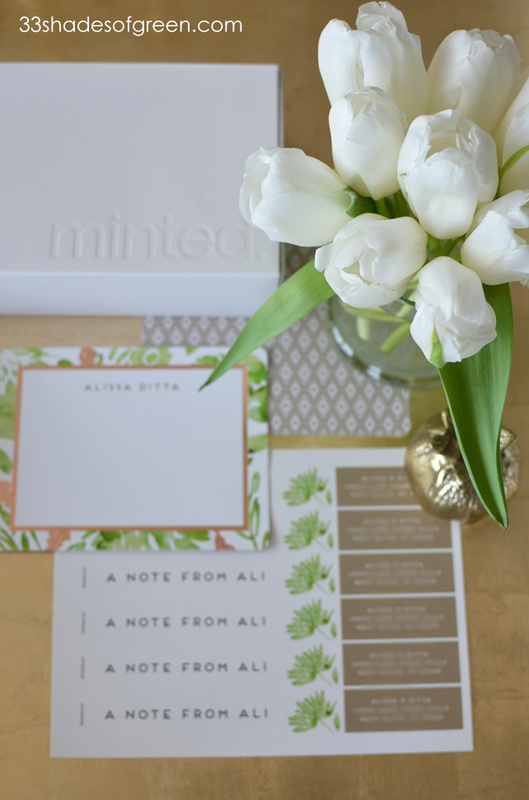 Big thanks to Minted for being a great partner and sponsor!